Dr. Joseph R. Hibbeln is Acting Chief, Section of Nutritional Neurosciences in the Laboratory of Membrane Biophysics & Biochemistry at the US Government National Institutes of Health. His areas of research include the positive role for Omega-3 fatty acids in depressive and aggressive disorders and the benefits of fish consumption during pregnancy in supporting higher IQ and more optimal social behaviors among children. His 2007 Lancet paper finding that the benefits of seafood consumption during pregnancy outweigh the risks of typical methyl mercury exposure has stimulated the US Food & Drug Administration’s evaluation to reassess their 2004 advisory to limit fish intake. He has also conducted cross-national comparisons of seafood consumption in relation to psychiatric illnesses. Joe originated the field of omega-3 fatty acid deficiencies in affective disorders contributing more than 80 peer-reviewed scientific papers. His numerous honors include the T.L. Cleave Award from the McCarrison Society, London, USPHS Outstanding Service Metal, three Crisis Response Awards USPHS, the Gerald Klerman, Independent Investigator and Young Investigator awards from NARSAD and Eagle Scout, BSA. Joe attended the University of Chicago and received a BA with special honors in 1983, the University of Illinois at Chicago and received his M.D. in 1988, and served his residency at UCLA in 1992. 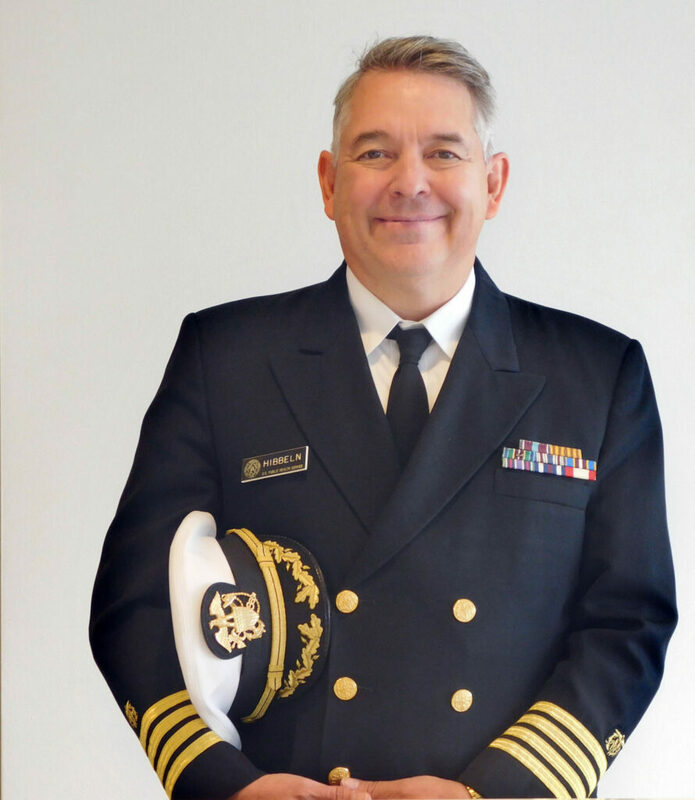 He is board certified physician in psychiatry and serves as a Captain in the United States Public Health Service (USPHS).